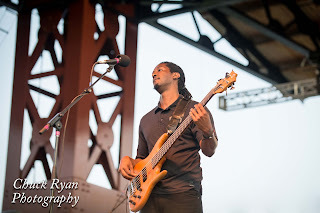 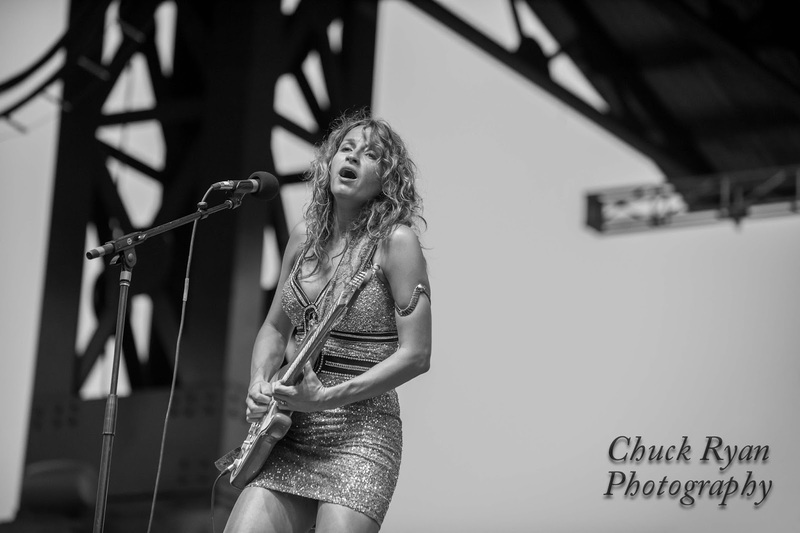 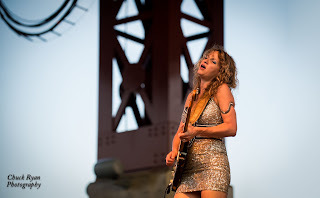 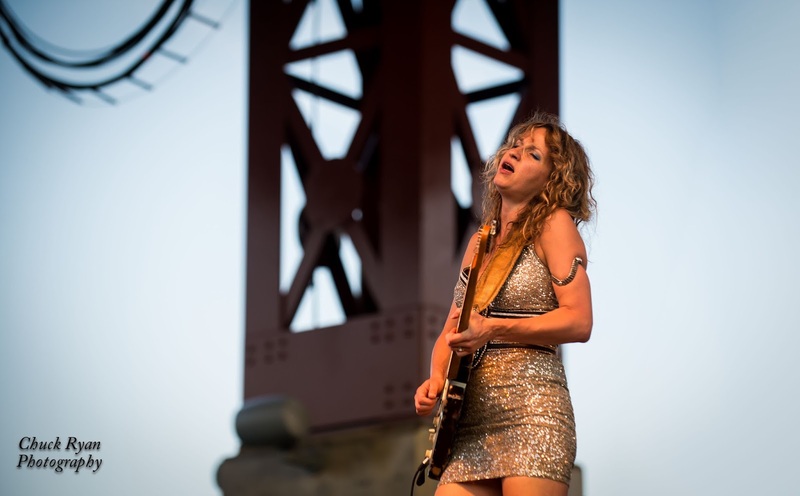 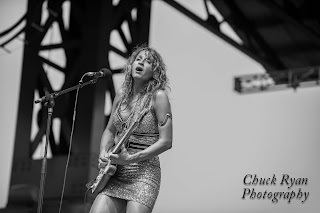 I finally finished editing my images of Ana Popovic from the Bayfront Blues Festival in Duluth, MN in August 2012. 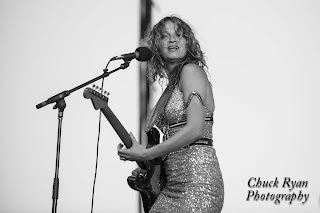 This was either the first or second performance for Ana after giving birth to her second child a month earlier. 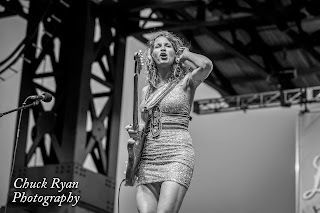 Although, I just finished these images I've seen her and her band three times since then and all those images have already been posted to my website.